The 46-year-old Spaniard is available afterleaving Paris St-Germain where he won one Ligue 1 title and four domestic cups in two seasons in charge. 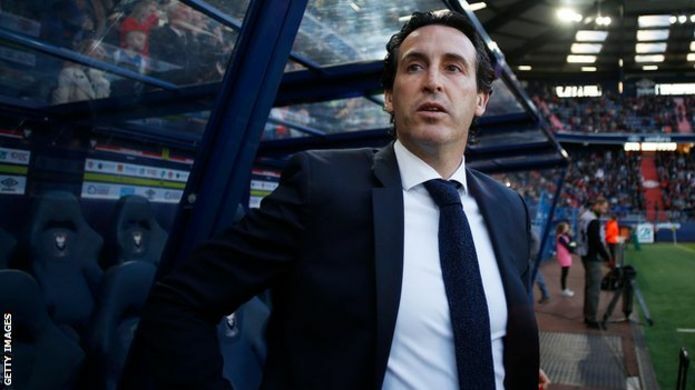 Emery announced last month he would leave French champions PSG when his contract expired at the end of the season. He was replaced by former Borussia Dortmund bossThomas Tuchel, who had also been linked with the Arsenal job. Emery's English is not completely fluent but the language barrier is not expected to be a problem. 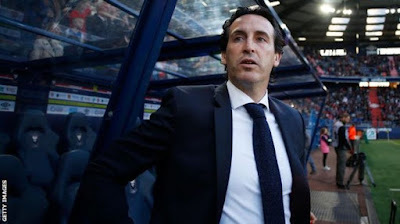 After Wenger's departure was announced, the betting odds on Emery replacing him were at one stage as long as 66-1 - placing him behind the likes of former Tottenham manager Tim Sherwood.